The power behind Nightwulf's beat lies on the drumstick. Introducing Nightwolf X IzzyWülf drumstick. Of chickoo wood, equal strength as hickory wood. 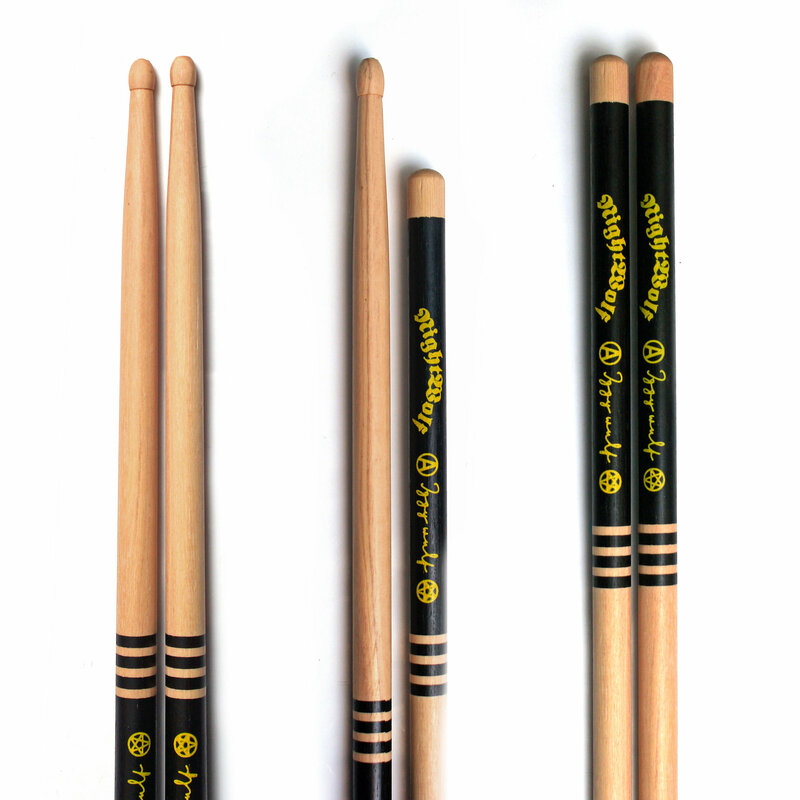 These pairs of drumstick are built to match the roaring playing style of Izzy Wülf, delivering gunshot snare and juicy tom fills to power Nightwulf's music. Available only on 7A size.